First off, a difference in opinion is a good thing. That’s how we learn and that’s how we grow. It has been said, “If everyone is thinking alike, then somebody isn’t thinking” but of course this can be challenging at times. HOW we agree to disagree is often times a clear sign of maturity. This brings me to one of my favourite topics again, which is the ability to control our emotional response. Please take it from someone who knows, this takes hard work and self-control. When you have to raise your voice to bring a point across, it is because you a) have no idea how to control your emotional response or b) you have very poor communication skills. Sometimes it is a combination of both but it doesn’t have to be this way. Now what can you do when you deeply disagree with someone? Keep your Ego in check – do you want to be right or do you want to be happy? Ask open-ended questions (curiosity, not blaming) – How did you experience that? Why do you think it happened? What do we have to do to prevent it next time? It is o.k. to agree to disagree as long as it is done in a respectful manner. 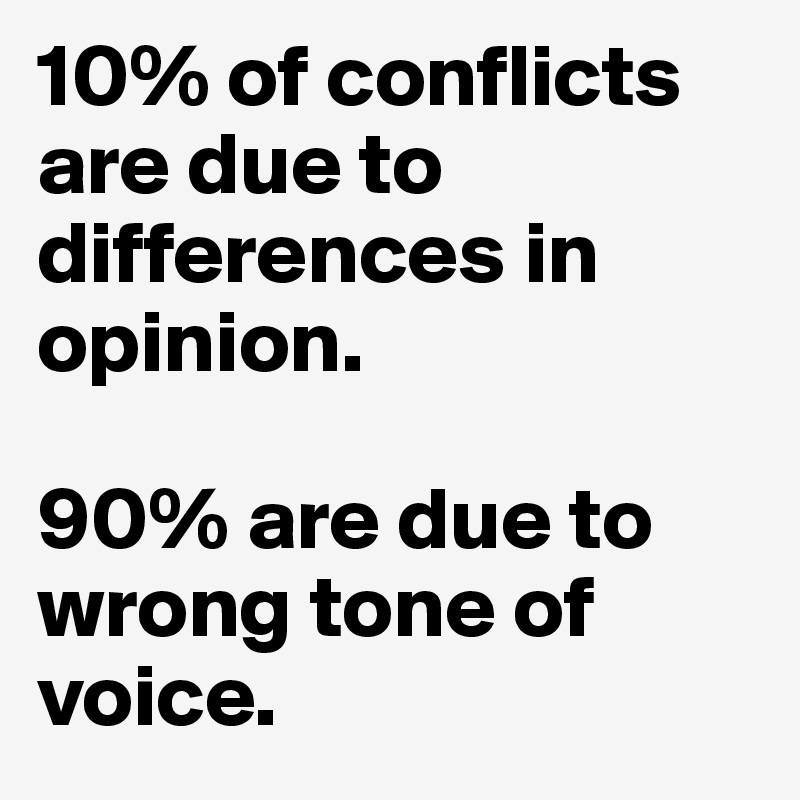 Simply be more aware of your emotions and your tone of voice.